I had a lovely interview with Ink and Paint Girls, Cassie Soliday. If you're interested, please have a listen. Please join me and several artists for this annual group art show! I am showing 2 pieces at Cactus Gallery, Los Angeles, CA. October 18th, 3pm-7pm. GirlsDrawinGirls presents "Soirée Des Filles", featuring artwork from the hit Paris show at Galerie Arludik for One Night Only! GDG is a world class collective of female artists, industry professionals who come together to create original pin-up art. 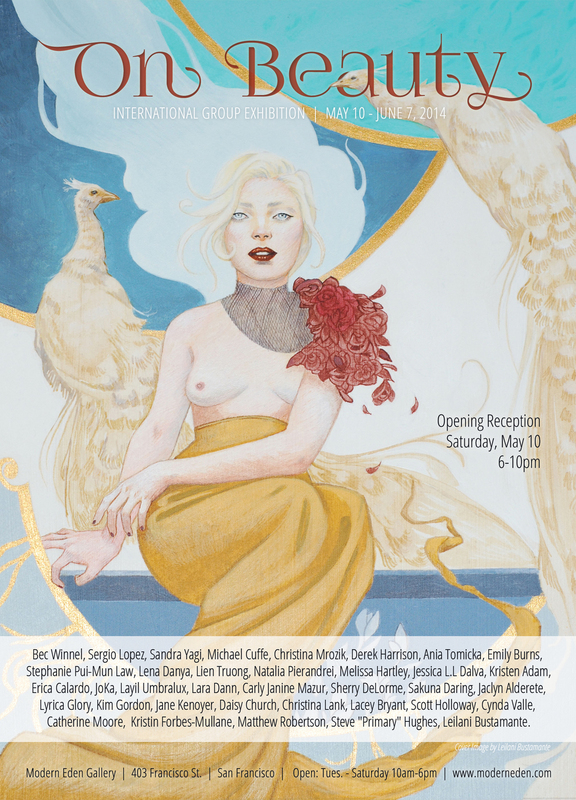 You are invited to experience these beautiful works of art, celebrating sexuality and the female form from a woman's perspective. Join me and several amazing artists for this wonderful group show, incorporating adventure and travel. 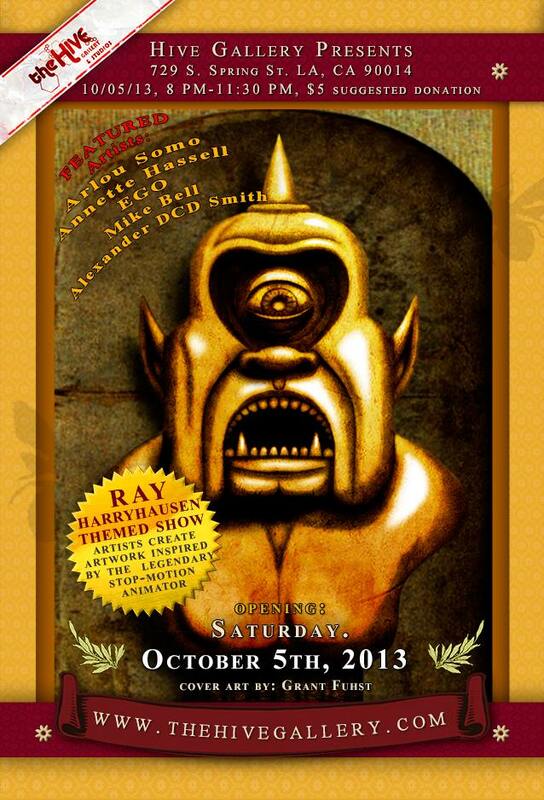 I will be participating in this group show in Los Angeles, Oct. 5th, 2013.